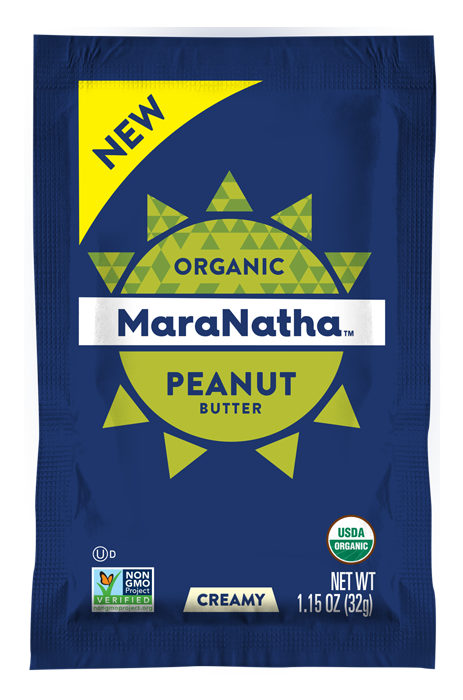 MaraNatha is on the go with our new 1.15oz single serve packets. 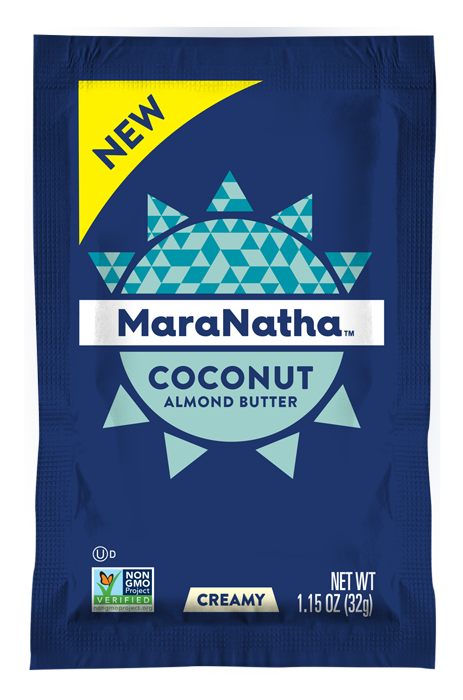 Just knead and squeeze to satisfy an afternoon craving, add to your hot cereal, or just enjoy before a workout. Our single serve packets are filled with the highest quality peanut and almond butters which are small batch roasted. Choose between Organic Peanut butter, Almond Butter, No Sugar or Salt Added Almond Butter, Caramel Almond Butter, Coconut Almond Butter, or Dark Chocolate Almond Butter- or try them all!